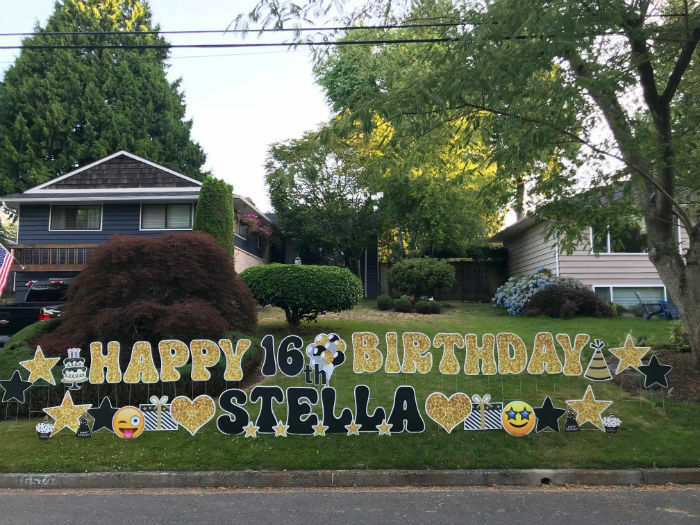 Sweet 16 Birthday Yard Signs – With a Sparkle! Yard Announcements Celebrates Birthdays in a BIG way with our FUN Birthday Yard Signs! 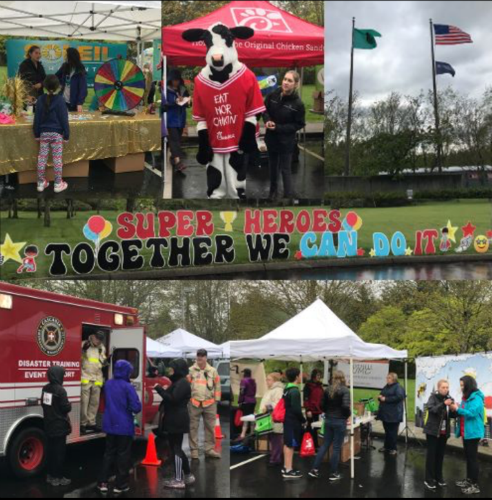 Yard Announcements is having fun helping celebrate local fun runs with our FUN special events signs!